I am sooooo ready for the snow to melt and 50 degree weather. 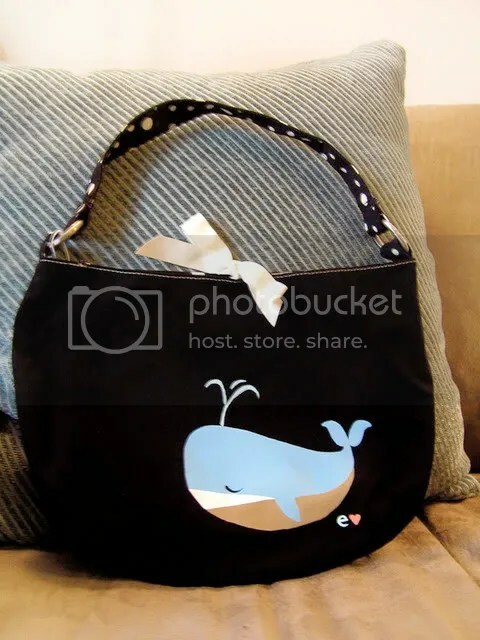 I listed a couple new handbags in my Etsy shop that remind me of spring and not shivering cold! I’m working on some new artwork as well in bright cheerful colors, so look for that soon! 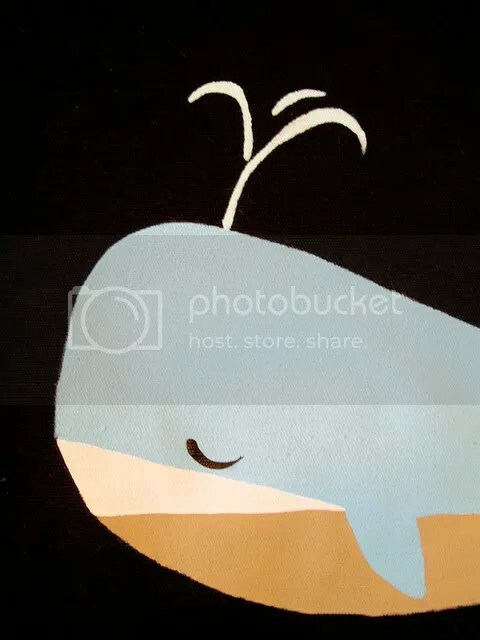 Baleen is one of my favorite things to paint, I think because she is so happy. Here she is on a black handbag. My On a Limbseries started out as mini lamps, but now I’m starting to paint my little birdie on textiles and in other colors. 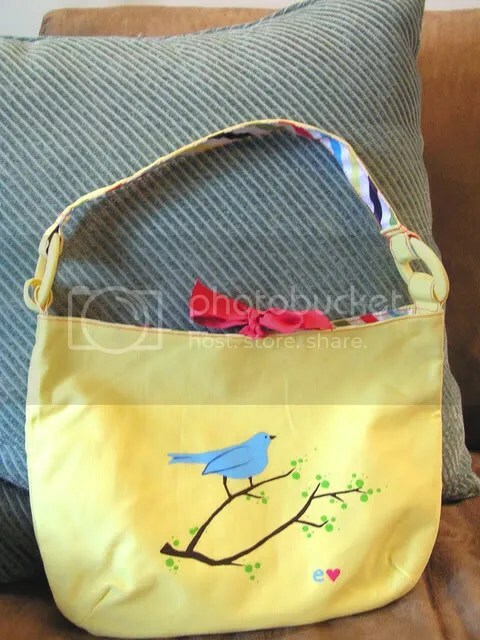 Here is a perfect handbag to brighten your day and put you in a spring-y mood!